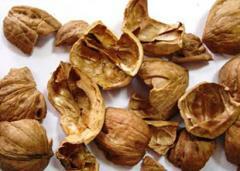 Nutshell of walnut. Ukraine to buy, the price. 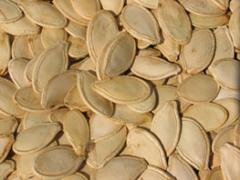 I will sell in large numbers, Pod (pustotka) of seeds of pumpkin of sunflower, for biofuel. Unbelievable price on Bio fuel in Cherkassy (Ukraine) company Nikolaj Anatolevich, ChP. Wide choice of quality products at affordable prices.